The children and grandchildren of our donors had an entertaining and educational time at Planet Philanthropy on Saturday, August 18. This year, Planet Philanthropy took root at Trees Atlanta, one of our 2017 Managing for Excellence recipients. 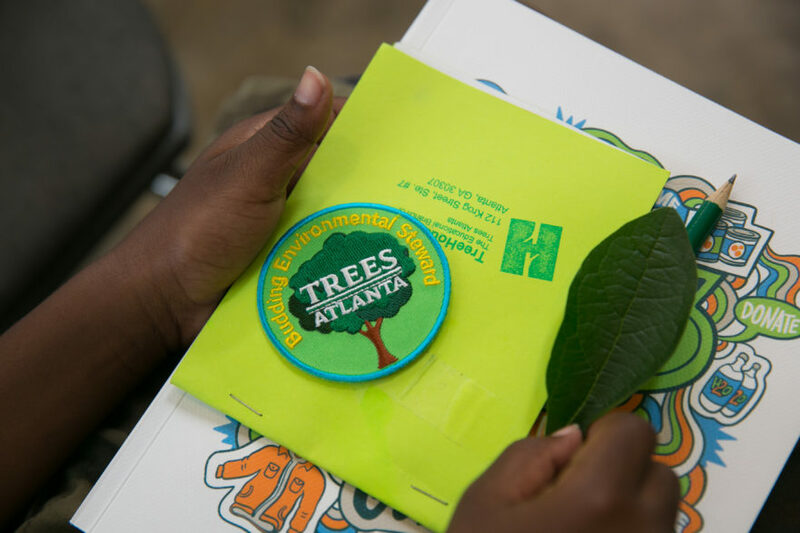 After a morning of learning about trees on the Beltline’s Tree Arboretum and mulching some recently transplanted trees, the group of children ranging from ages four to 13 decided to make a grant of $5,000 to fund Trees Atlanta’s Urban Ecology Center. 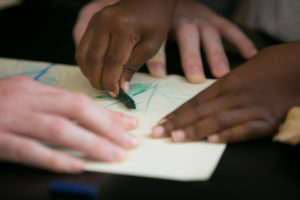 Planet Philanthropy is a part of the Community Foundation for Greater Atlanta’s PhilanthropyATL program, which includes classes, events, educational materials and personalized philanthropic family services utilizing our unique expertise. Planet Philanthropy is hosted at a different local nonprofit each year to introduce our donors’ children and grandchildren to the fun and rewarding experience of giving.